What is Preschool FX? Preschool FX is a Family Experience hosted by the First Steps Preschool Ministry. These events are opportunities for families of preschoolers to come together for fun and fellowship. What a great way to meet other First families and make some new friends! 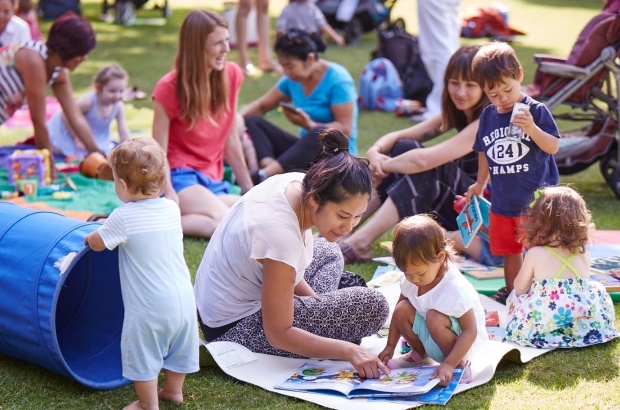 These events are for the whole family, so if your preschoolers have older siblings, bring them along to join the fun! 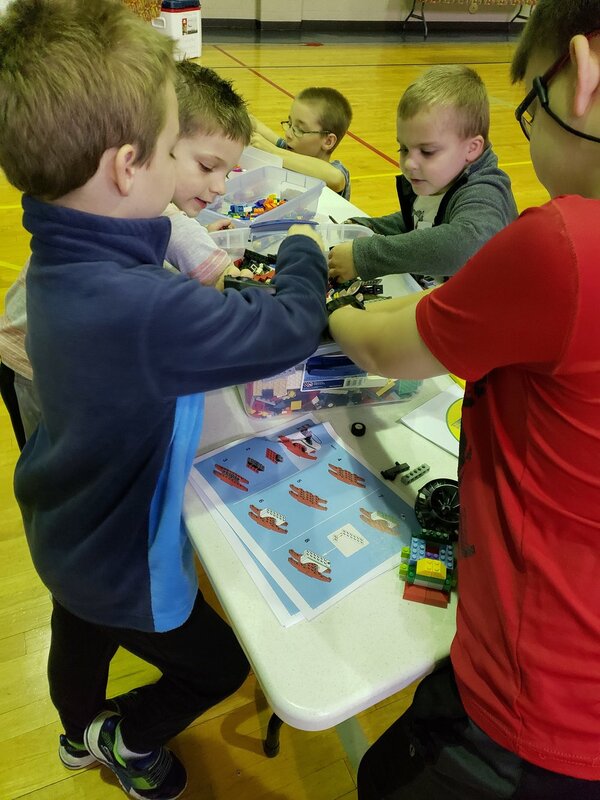 Our LEGO Family Experience in February was so much fun! 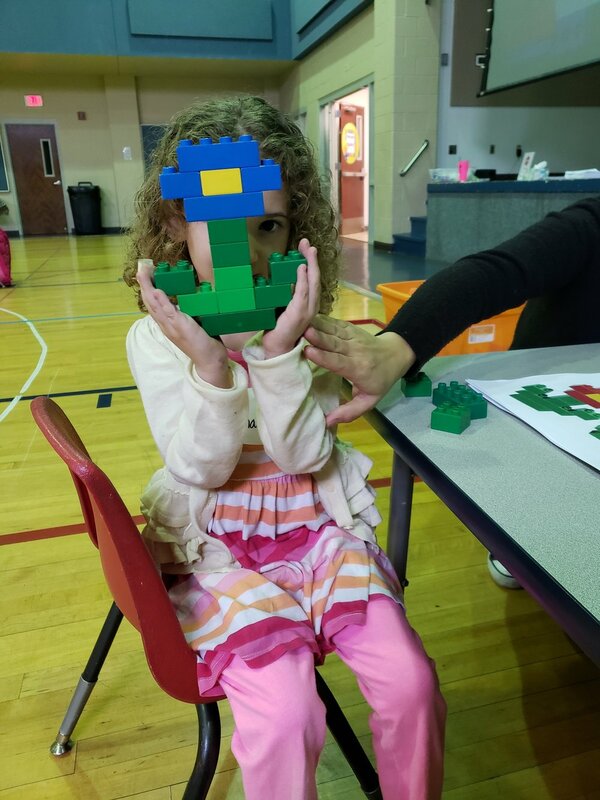 We had a big group of kids and parents that came to build and play. We learned how we are made to Connect to God and to Connect to others. Our next FX will be a family park day on March 30th from 2 - 6 at Old Settlers Park in Round Rock. More details coming soon! 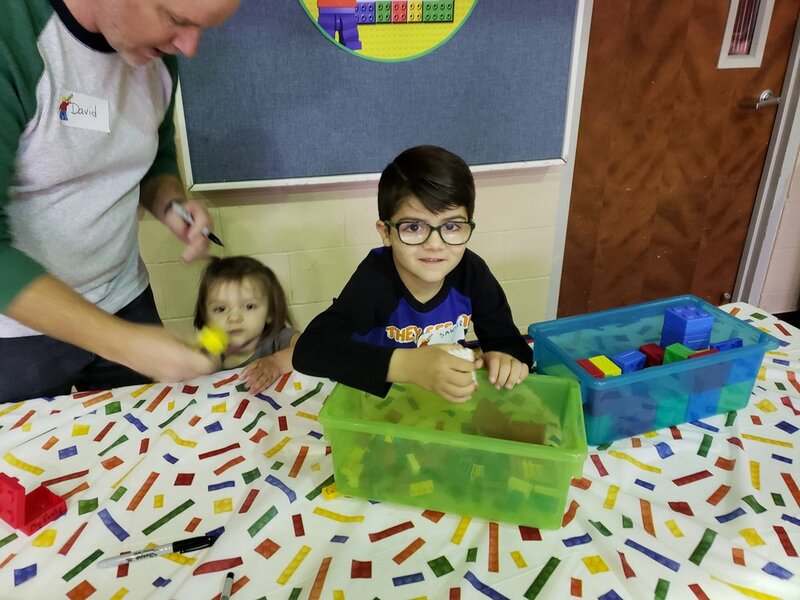 We had a GREAT time at our First Preschool Family Experience. We had 27 children and their parents. Even the older siblings had a great time! We hope you will join us for our next Family Experience on January 26th! Save that date!